Ethiopia’s parliament has appointed its first woman. president, days after unveiling a new cabinet consisting of 50 percent females. Sahle-Work Zewde was unanimously voted in by parliament members to replace former president Mulatu Teshome, who unexpectedly resigned on Wednesday. Speaking for the first time as President of Ethiopia, Sahle-Work vowed to uphold peace and promote gender equality in the country. While Sahle-Work’s appointment makes great headlines, the position of president in Ethiopia is a largely ceremonial position. Prime Minister Abiy Ahmed has full executive power but the reformist PM has moved to create stronger gender equality in politics and Ethiopia appointing its first female president is a significant, albeit symbolic step. 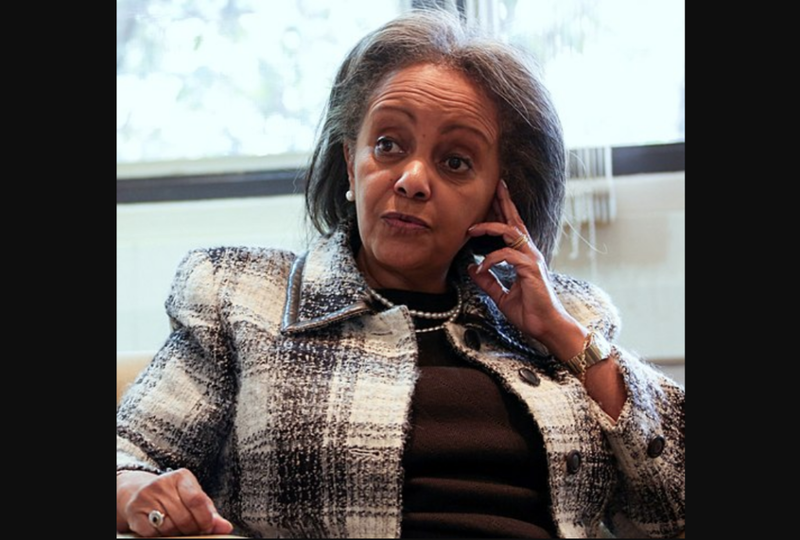 Sahle-Work Zewde is an experienced diplomat who has held positions at the United Nations, currently serving as UN Secretary-General Antonio Guterres’ special representative to the African Union and head of the United Nations Office to the African Union. She is also the first woman to hold such a position at the UN.